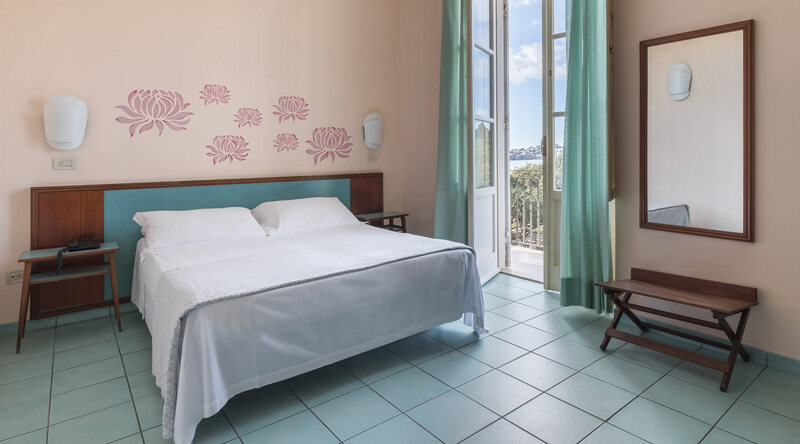 Hotel Serapo is divided into several buildings with spacious rooms overlooking the beautiful Serapo beach. 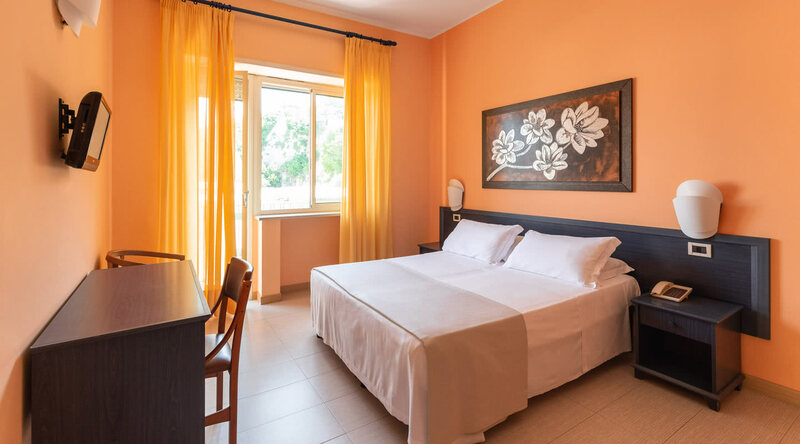 All rooms are equipped with every comfort. 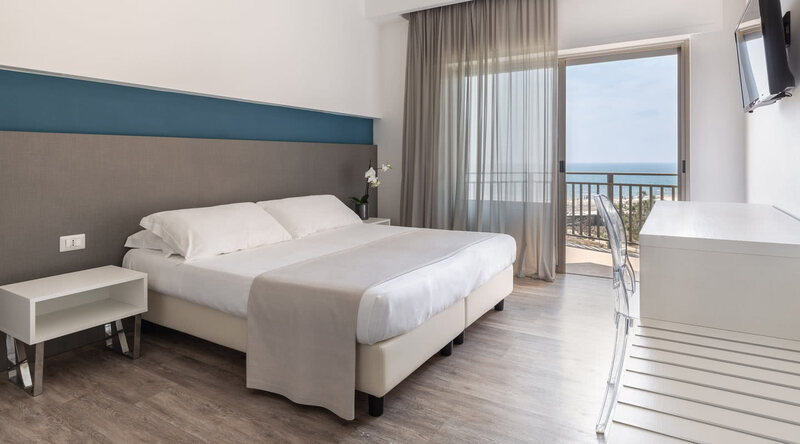 Room with balcony or Mountain View window or courtyard view with bathroom services, placed in the Meridiana wing behind the hotel. 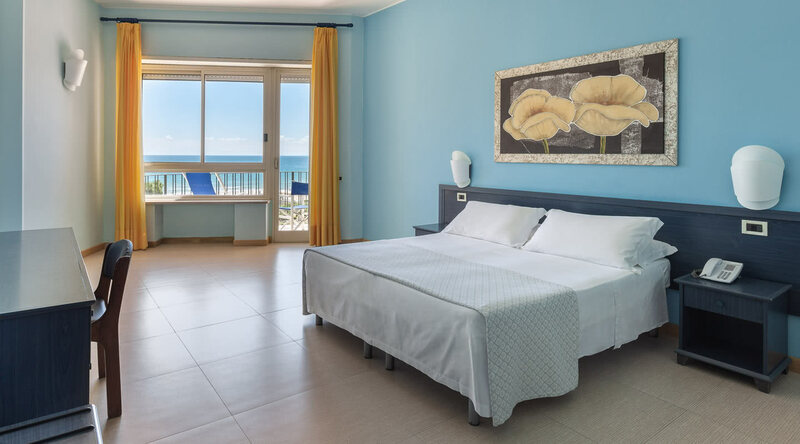 Room with sea-view balcony, equipped with every comfort: bathroom, Air conditioning, Wake-up call and telephone.